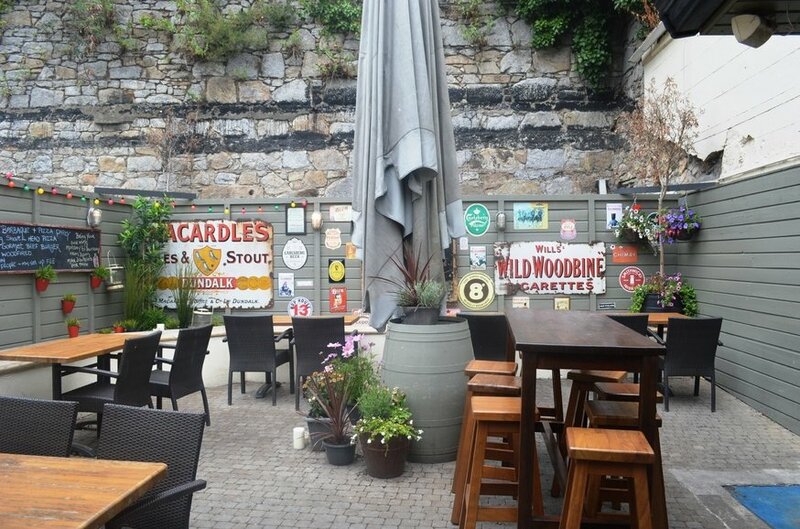 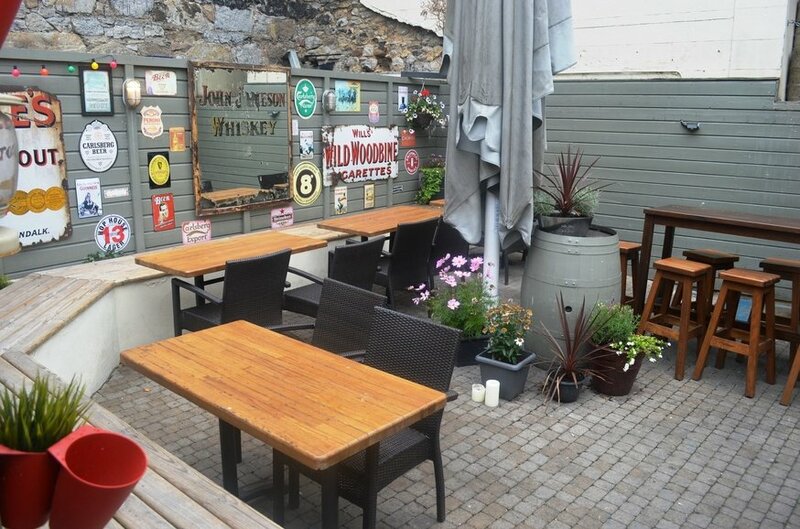 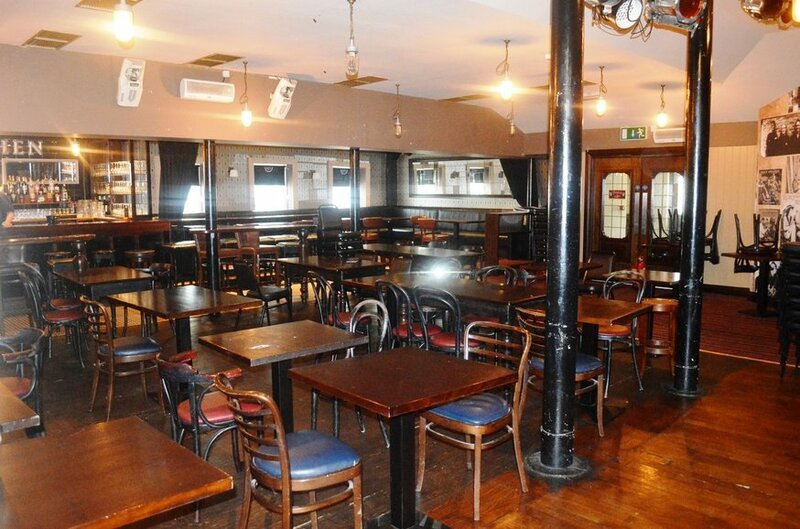 These licensed premises enjoy a central trading position that is convenient to the numerous entertainment and recreationalattractions of the Monkstown / Dun Laoghaire district including the popular East and West Pier walks, Salthill Strand, DunLaoghaire Marina and the four Dun Laoghaire Sailing Clubs. 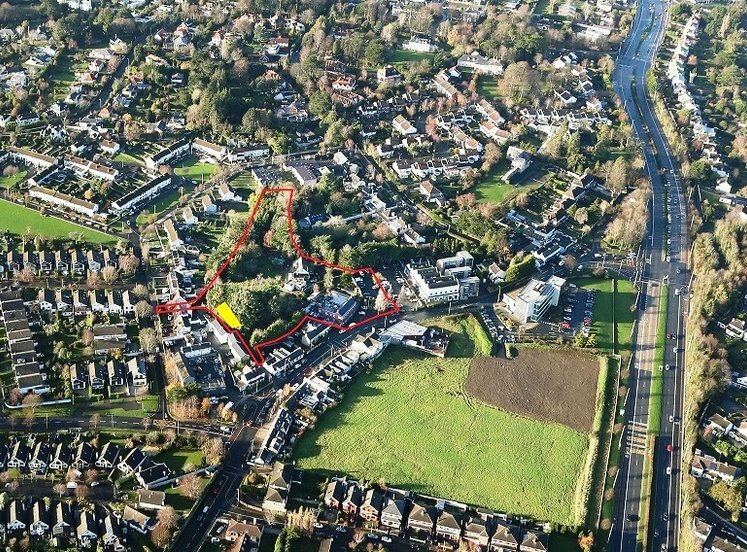 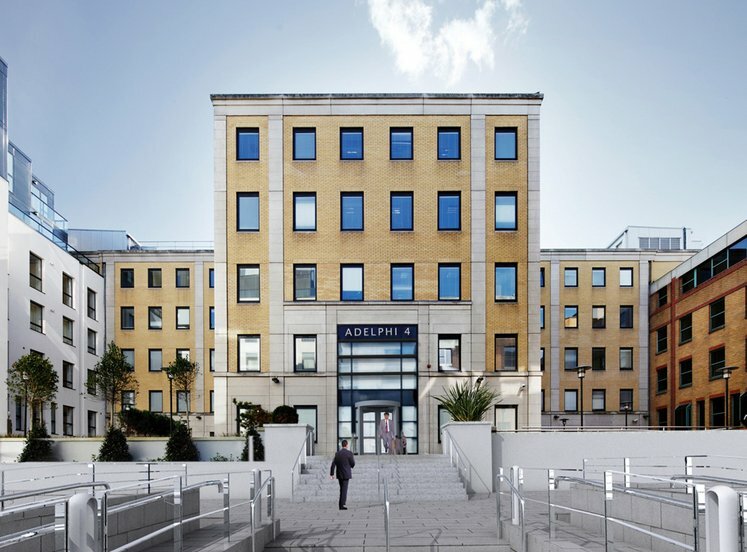 The surrounding occupiers comprise a mix of local complementary Retail, Restaurant, and Licensed users, the West Pier Business Campus together with a well established and mature residential populous including the neighbouring Salthill and Clearwater residential apartment developments. 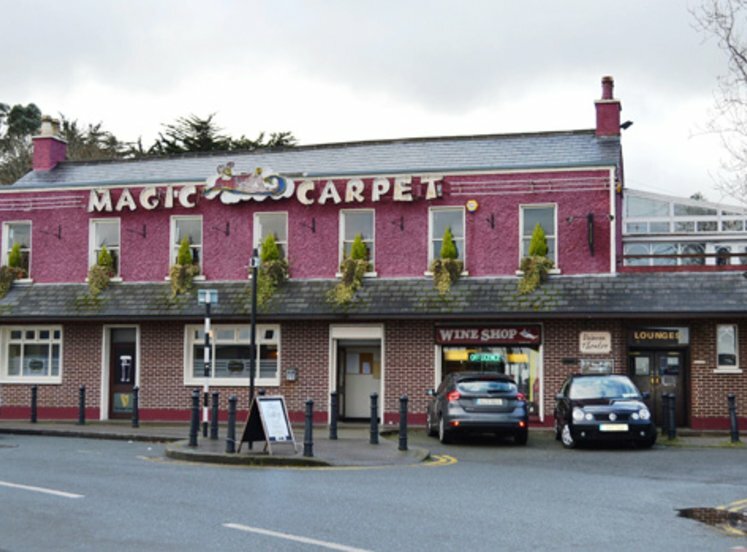 The immediate area is also amply serviced with public transport facilitates with the Salthill & Monkstown DART Station located immediately adjacent to these licensed premises and the Dun Laoghaire Mainline Rail and DART Station located only ashort stroll away, both of which provide transport links to the surrounding suburbs and the City Centre. 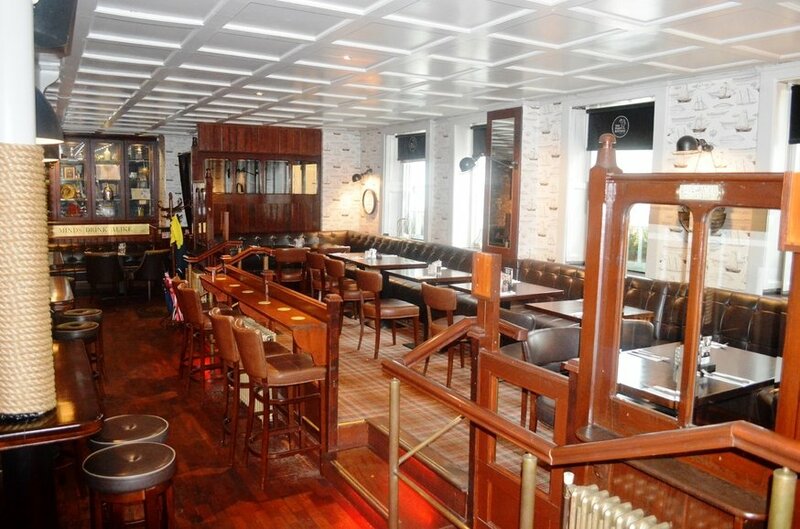 The Purty Kitchen represents an ideal opportunity to acquire a traditional old world styled licensed premises situated within the heart of the densely populated affluent South Suburbs midway between Monkstown and Dun Laoghaire and within close proximity to Dalkey, Sandycove, Blackrock and Foxrock. 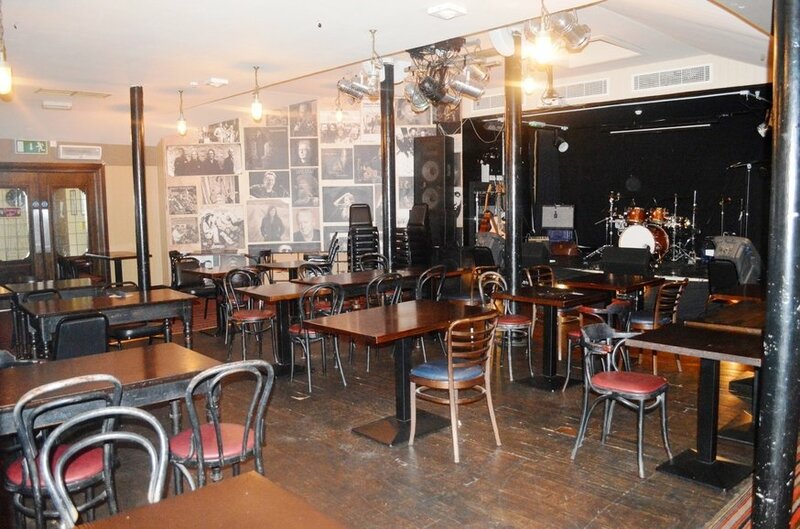 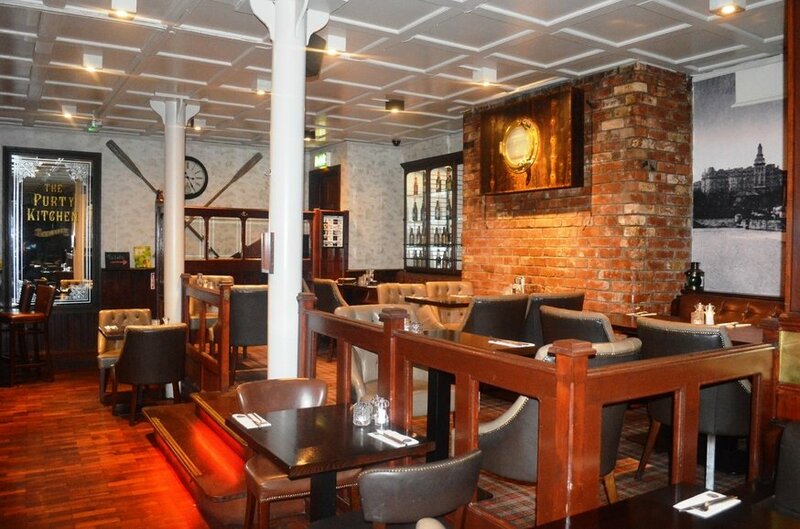 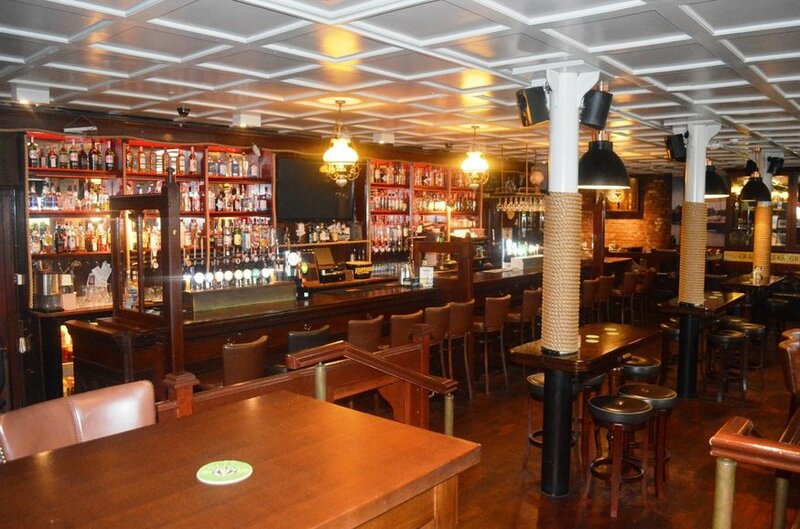 These licensed premises comprise traditional lounge bar accommodation at ground floor level together separate and self-contained first floor venue / function accommodation that is also ideally suited to an alternative complementary user such as restaurant etc. 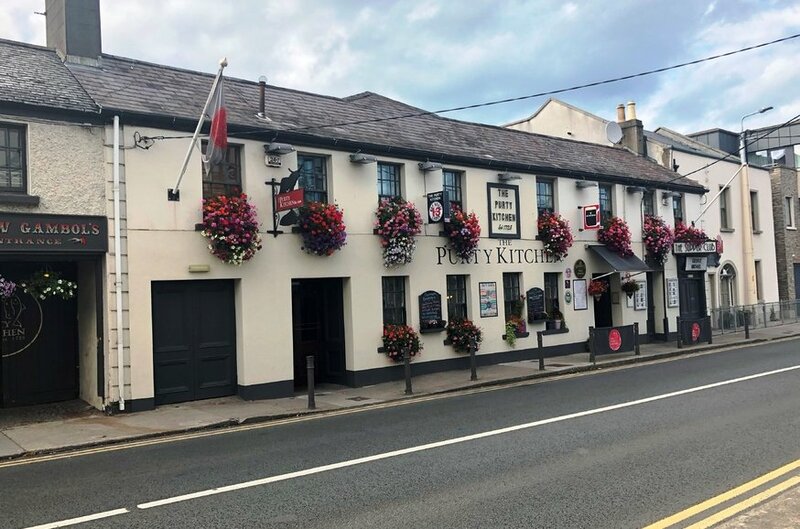 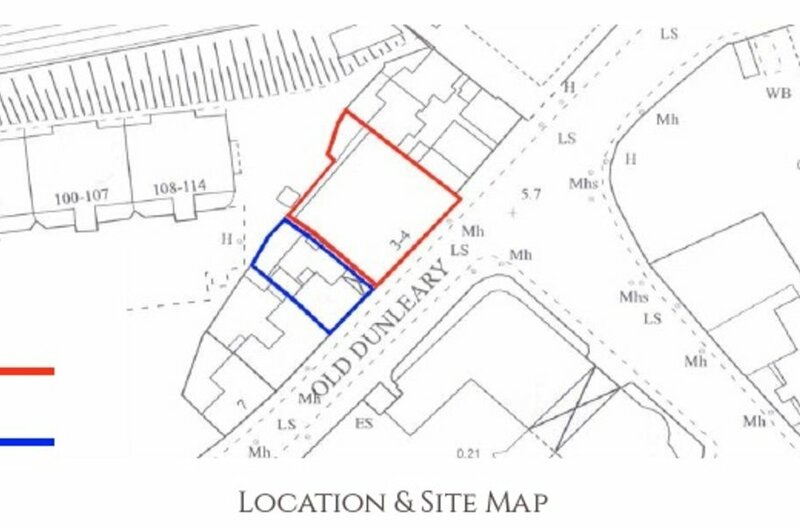 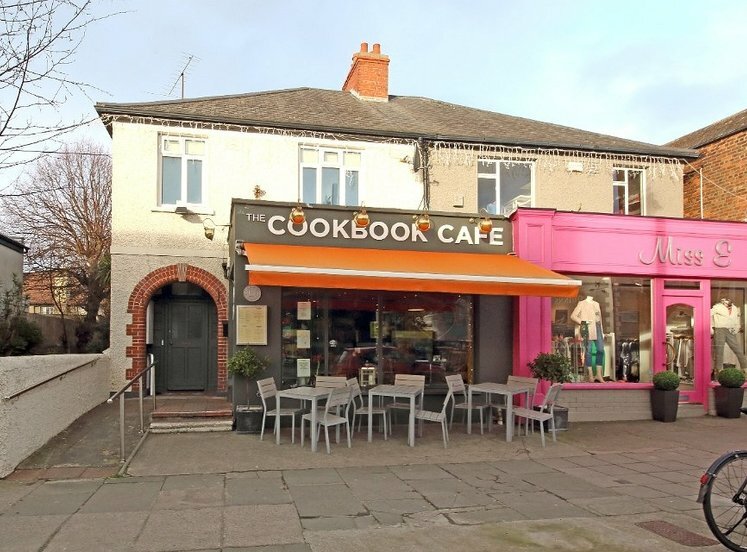 The Purty Kitchen presents an unique opportunity to acquire one of South Dublin’s most famous hostelries enjoying a quality profitable business that is conducted throughout the year.